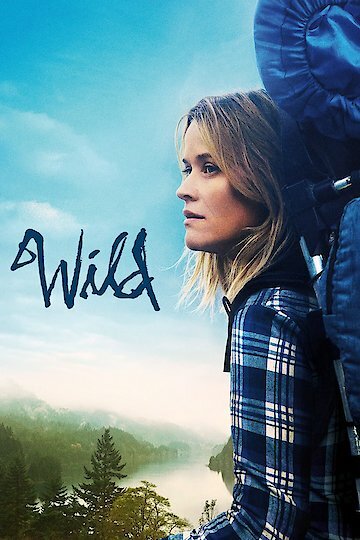 Based on the bestselling memoir by Cheryl Strayed, this film adaptation stars Reese Witherspoon as a wayward twenty-something who, with no experience, sets off to hike a 1,100 mile stretch of the Pacific Coast Trail after her mother passes away. Set to be released in the United States for the holiday season, this dramatic tale is a must for anyone interested in stories about strong women that illuminate the human condition. Directed by Jean-Marc Vallée, the film was adapted for the screen by Nick Hornby and also features Laura Dern as Strayed's mother. Prior to the film's wide release, Wild has already been nominated for the audience choice award at the Chicago International Film Festival, with Vallée receiving a best director nod at the Hollywood Film Awards. A strong performance by Oscar-winner Witherspoon is getting early Oscar buzz as well. Wild is currently available to watch and stream, buy on demand at Amazon, Vudu, Google Play, FandangoNow, iTunes, YouTube VOD online.